The Parish of San Agustín in Palma de Mallorca, in support of the University Parish of Soa, in Yaoundé (Cameroon) organize this meeting to collaborate in the continuity of the construction of this parish that spiritually attends to thousands of young university students who keep their faith alive in spite of the material deficiencies that they must overcome daily. We count on your support! 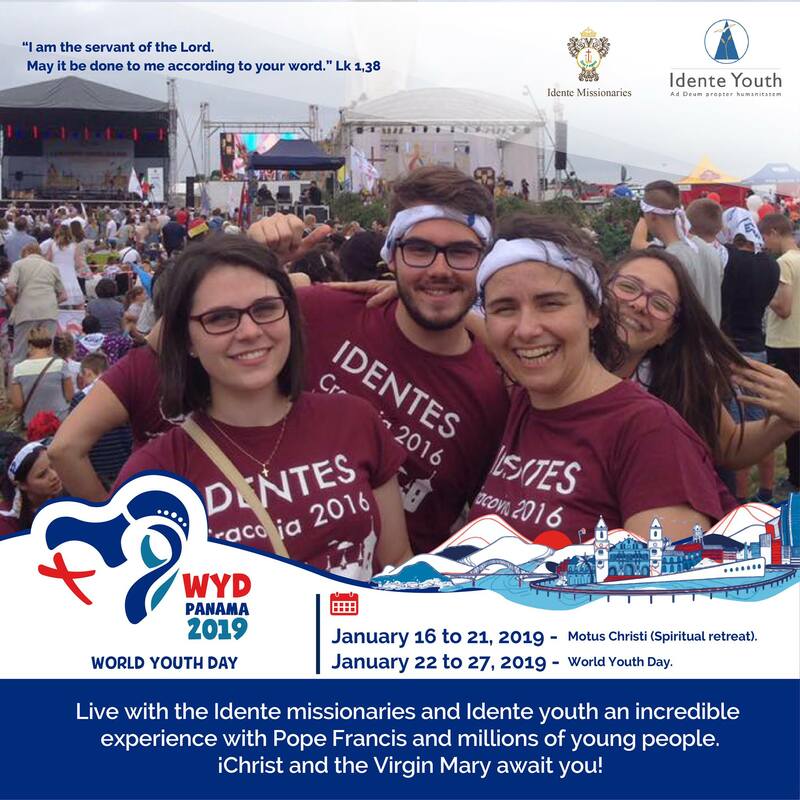 As one of the fruits of World Youth Day, a Motus Christi will take place this Sunday, April 7, in the parish of Christ the Son of God in Panama City during the whole day dedicated especially to young people. It will be given by our brothers José María López, Rosario de Rivas and Santiago Acosta. 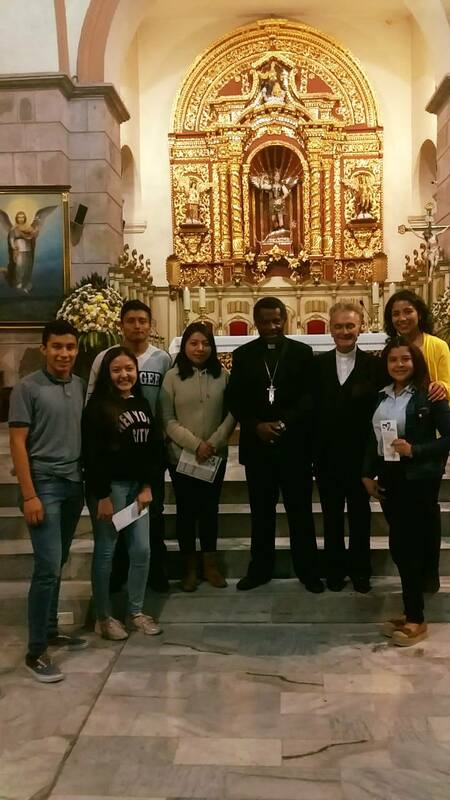 They all come from Ecuador because although José María López resides in Rome, he is on an apostolic journey in Ecuador. 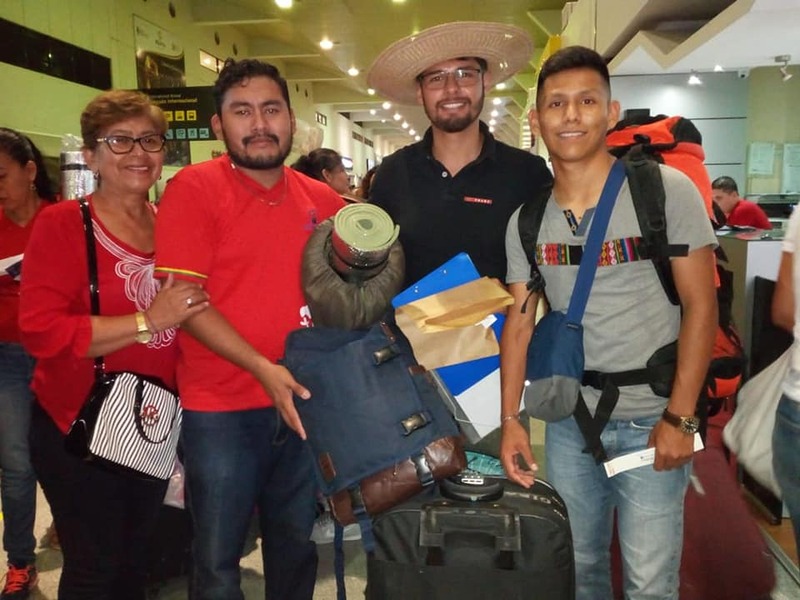 This new Motus Christi in Panama is one of the fruits that the participation in the last WYD has left for the Institution, which had as its first consequence the visit to the Presidency of the Institute of the Archbishop of Panama, Monsignor José Domingo Ulloa, last February 18th. We ask the intercession of our Founding Father so that this Motus allows the conversion and the encounter with Christ of many people. The addressees are especially the young people of the parish of Christ the Son of God, which welcomed the group of idente pilgrims and with which very important bonds of friendship are being created, both with the parish priest and with the families, who are the ones who gave lodging to all our pilgrims and with whom strong bonds of friendship were established. 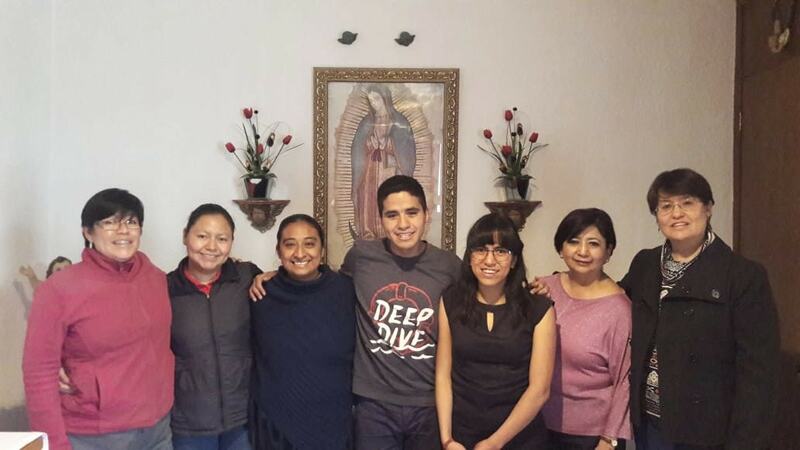 Among these families, there are parish leaders like Alexis Jiménez, doctor and father of four children, who from the beginning was enthusiastic about the idea of the Motus Christi and has been the one who has promoted and made the steps before the parish priest, along with some of the young people who were volunteers in WYD. Of course, God the Father will pay them with immense blessings for their generosity and support for our Institution. The deadline for submitting works for the VIII Fernando Rielo International Prize for Sacred Music ends on 30 March. The prize, worth €5,000, is aimed at composers from any country, with no age limit. The score must be original, unpublished, never presented in another competition or performed in public and lasting between 10 and 15 minutes. The text to be set to music is The Beatitudes. The works submitted for the prize must be written for mixed choir and chamber orchestra, with a minimum string orchestra team: 5 violins I, 4 violins II, 3 violas, 2 violoncellos and 1 double bass. The following can be freely added to the orchestra: 1 flute, 1 oboe, 1 clarinet, 1 bassoon, 1 horn, 1 trumpet and 1 trombone. This competition, created by Fernando Rielo, aims to promote contemporary sacred music by inviting composers to express their deep spiritual experience or the need to live the transcendence that human beings possess. This language is a manifest expression of man’s intimate relationship with the Supreme Being. This Prize is not limited to the liturgical music of a particular creed. It is addressed to the composer who experiences musical expression from his inner silence, from which flows -attracted by transcendence- his own language. The Jury, made up of musicians of recognised national and international prestige, can choose up to four finalist works to be premiered in a concert, after which the winner is proclaimed. It may award special mentions to the other finalists or declare it void. More information can be obtained at: premiomundial@rielo.com + 34 91 575 40 91. 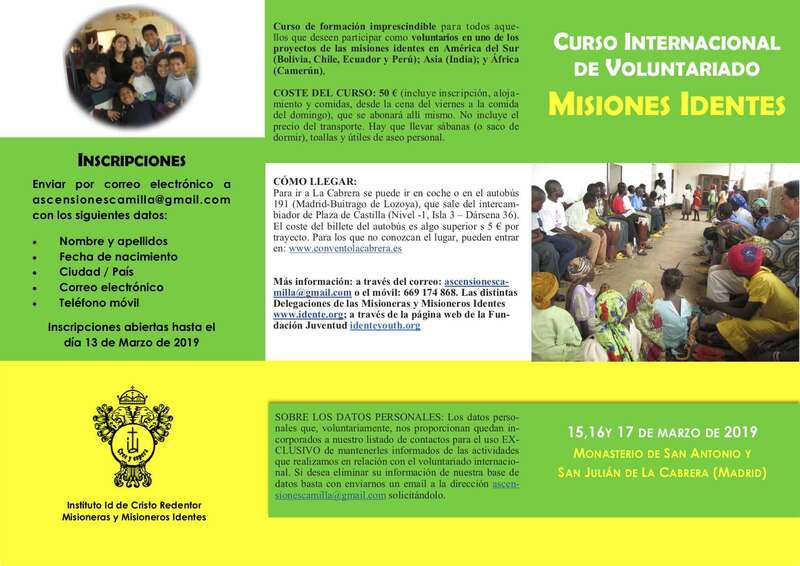 The new edition of the formation course for Idente Volunteer Service Missionary will take place in La Cabrera (Madrid) during the weekend of March 15-17. 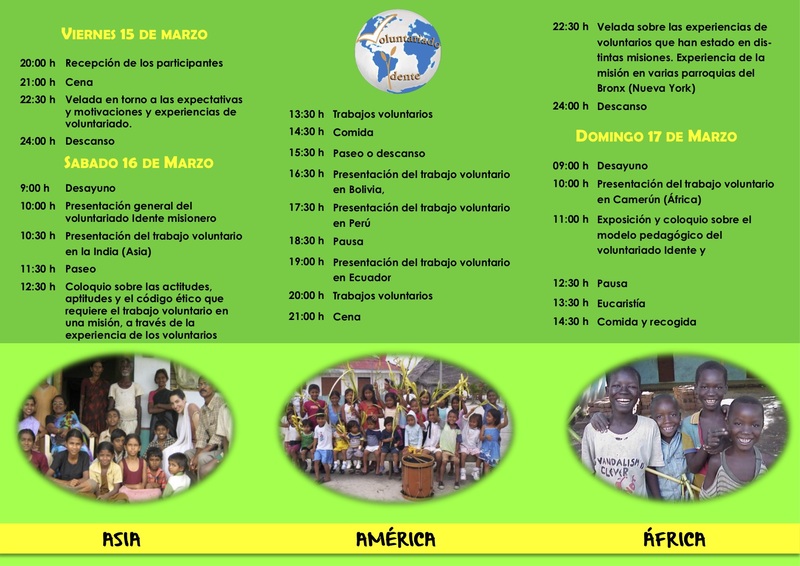 This is an essential requirement for all those who wish to participate as volunteers in one of the projects of the Idente missions in South America (Bolivia, Chile, Ecuador and Peru); Asia (India); and Africa (Cameroon). Registration open until March 13, 2019.
ascensionescamilla@gmail.com or mobile: +34 669 174 868. An international seminar organized by the Global Forum on Health and Migration will take place at the Pontifical Lateran University (Piazza S. Giovanni in Laterano, 4. Rome) on 4 and 5 March under the theme “Healing migrants to heal the world: future scenarios for peace-building”. The objective is to identify intervention scenarios to guarantee the migrant’s right to health and the influence of this on world peace. 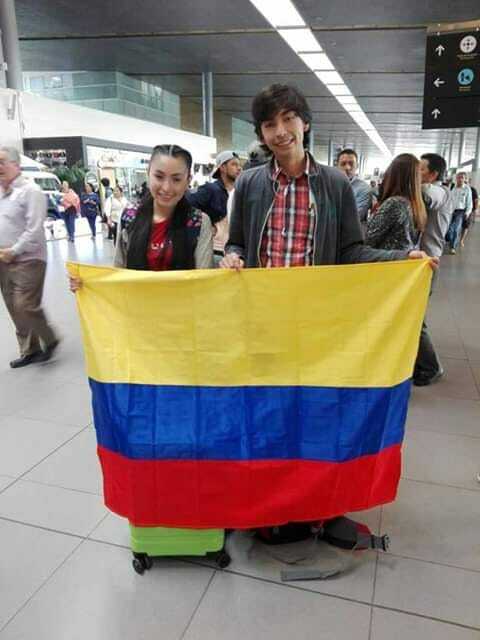 The event will bring together political and academic leaders from Europe, the United States, Mexico and Ecuador. Among them are Enrico Letta, former Italian Prime Minister and current Dean of the Paris School of International Affairs (PSIA); Richard Mollica, Director of the Harvard Refugee Trauma Program; Maurizio Marceca, President of the Italian Society of Migration Medicine; Luigi Janiri, psychiatrist and professor at the Università Cattolica del Sacro Cuore; Vincenzo Buonomo, Rector of the Pontifical Lateran University; Emilio Baños, Rector of UPAEP (Puebla, Mexico); Emanuele Caroppo, General Secretary of the Hera Research Centre, Università Cattolica del Sacro Cuore, and Fulvio Giardina, President of the National Council of the College of Psychologists. The seminar will deal with topics such as the role of the Global Forum in the global agenda on migration; health and migration prospects in the various continents; Ius Migrandi and Health; Family and health in migration; Doctors for migration: present and future scenarios and post-traumatic stress disorder and migration. Within the framework of the conference, the documentary film “Los sin voz”, by Catherine MacGilvray, will be released. It narrates the tragic migratory history of the Salvadoran people of Long Island (NY), where they are the largest community. The Global Health Forum is an open discussion platform on migration, the physical and mental health of migrants, public health, emergency relief and related social, political and economic issues. Its aim is to create an international network that studies all aspects of migration from a multidisciplinary approach. 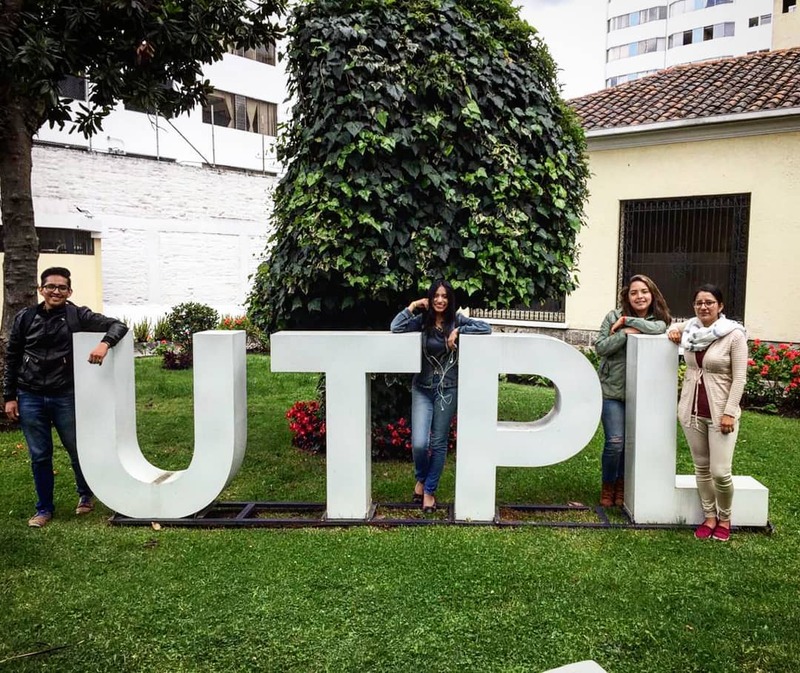 It is composed of the Università del Sacro Cuore in Rome, the Rielo Institute for Integral Development, the Agenzia di Ricerche e Legislazione (AREL), the University of Cuenca (Ecuador), the Universidad Popular Autónoma del Estado de Puebla (Messico) and the Ministry of Public Health of Ecuador. Admission is free, but registration is required at https://www.healthmigration.org/seminar. 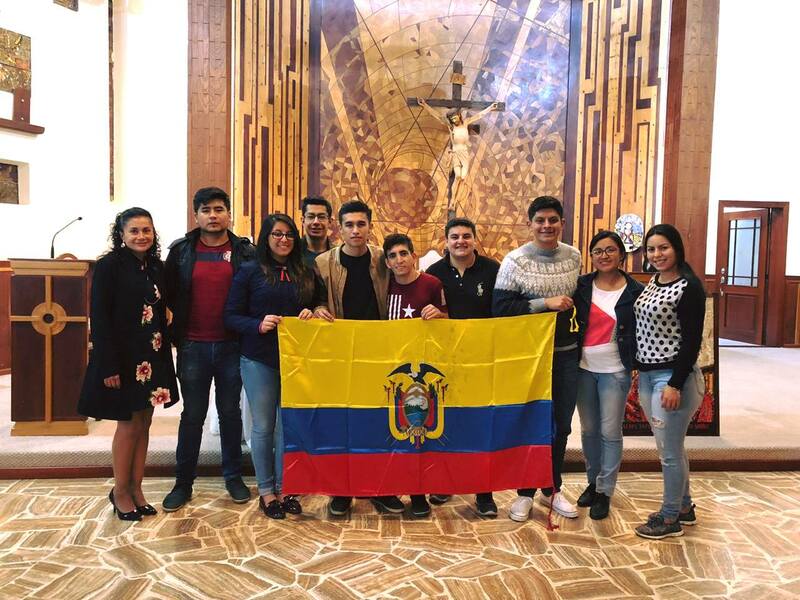 With enormous effort and great doses of apostolic creativity, our brothers and sisters from the United States, Mexico, Colombia, Ecuador, Bolivia and France have made possible the great dream of being able to form a large group of young people who will participate in the Motus Christi International and the World Youth Day in Panama. The Motus Christi will take place from January 17-20 in a beautiful retreat house called Aldea de Maria, which is in Capira, 75 km west of Panama City and belongs to the district of Panama. The place has the beautiful sign of being the seat of the Magnificat Community, founded under the spirituality of Medjugorje. Therefore, Mary will be the great protector of the whole retreat that will take place there. 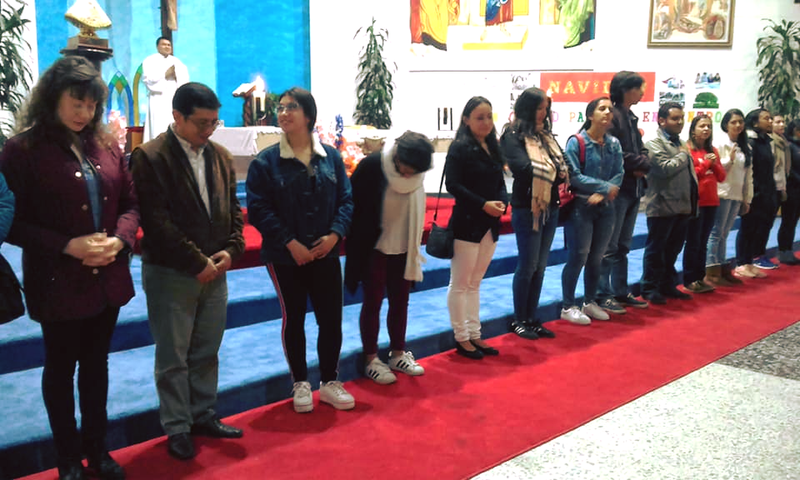 Probably, one will participate in some of the activities that the parishes of the place have planned within the so-called Days of the Diocese, which are always attached to each WYD. At the same time, the young people from the town of Capira have been invited, so it is hoped that some of them will participate. 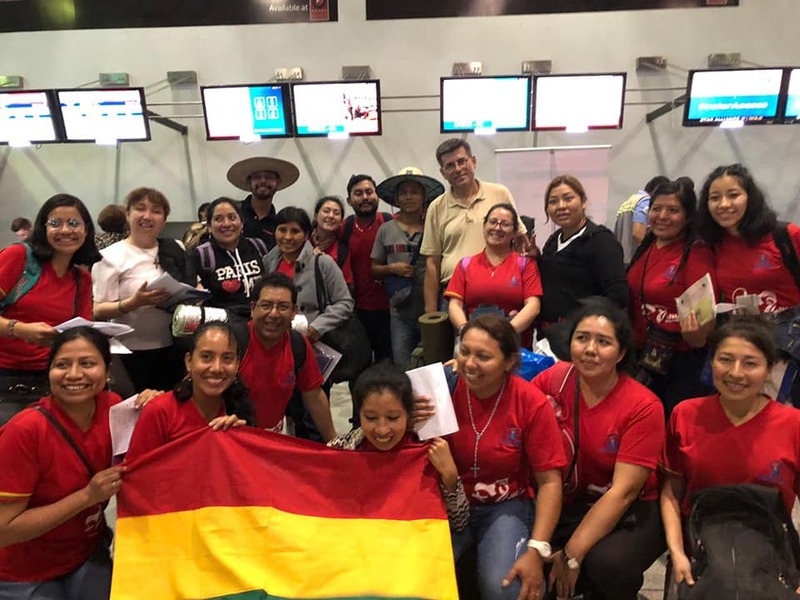 From the 21st to the 28th of January they will be in Panama City to participate in all the programming of this 34th World Youth Day, which will be presided over by Pope Francis. Once again Mary will be the great protagonist of our stay in Panama since this WYD is celebrated under the motto “Behold, I am the handmaid of the Lord, let it be done to me according to your word”. 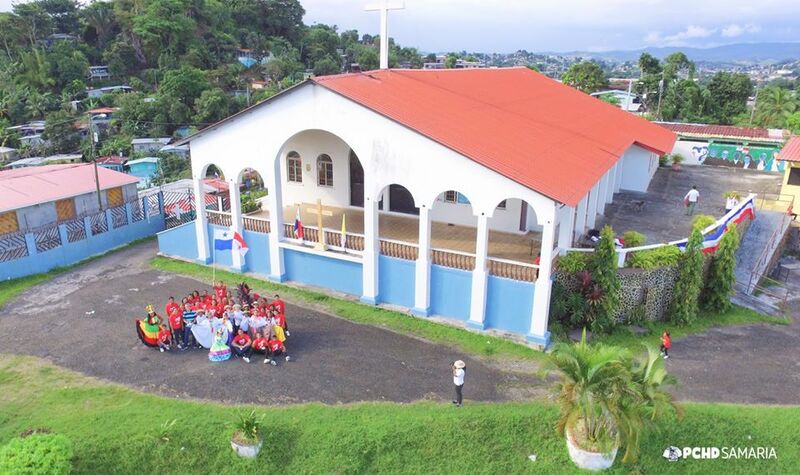 The graces have not ceased to fall throughout this journey of preparation for WYD and now in its execution since it has been achieved that all the idente group is housed in the same parish of Panama, which bears the providential name of “Christ the Son of God”. There we will all be housed in families, who are waiting for us with open arms. Quite a luxury for a WYD. We count on the unity and the intense prayer of all the great idente family distributed throughout the world for the fruits, surely unsuspected, that Providence has reserved for all this idente pilgrimage, both those who are in Panama and those who will live it mystically from every corner of the world. Nearly two hundred professors and scholars proceeding from thirty countries in Europe, North and South America, Africa, and Asia have confirmed their attendance at the Seventh World Conference on Metaphysics, to be held at the Pontifical University of Salamanca, Spain, October 24-27, 2018. The event is organized by the Fernando Rielo Chair at the host university, the Fondazione Idente di Studi e di Ricerca, la Fundación Idente de Estudios e Investigación, and the Fernando Rielo Foundation. On this occasion, the Conference will focus on the role of metaphysics in grounding and integrating physical, biological, and social sciences in their human applications; reflect on medicine, law, economics, and the arts; consider the requisites for peaceful relations among peoples and religious traditions; and seek a model which can interpret human personhood, with its scientific, social, and juridical implications. To this end, the Conference has been structured into seven major areas: science, culture, person, theology, religions, education, and therapy. The Opening Address will be delivered by Jesús Conill Sancho, Professor of Moral Philosophy at the University of Valencia, Spain, and the Closing Address, by José María López Sevillano, President of the Idente School. The Main Speakers will take part in five Round Tables, which will include talks by Spaniards César Nombela Cano, Professor of Microbiology and Honorary Rector of the Menéndez Pelayo International University; Julio Martínez, Rector of the Comillas Pontifical University; Graciano González, Professor of Ethics at the Complutense University, Madrid; Ricardo Piñero, Professor of Aesthetics at the University of Navarra, Spain; and Agustín Domingo Moratalla, Professor of Philosophy at the University of Valencia, among others. Marie Jeanne Coutagne of the Catholic University of Lyon, France; Mauro Mantovani, Rector of the Salesian Pontifical University, Rome; Peter Schallenberg of the Paderborn Theological Faculty, Germany; and Elena Lugo of the Fr. José Kentenich Bioethics Commission in Argentina will be among the Main Speakers from other countries. The Conference will also include ten simultaneous sessions at which nearly two hundred papers by academicians from all over the world will be presented. At 8 p.m. on Friday, October 26, a concert entitled Six Centuries of Sacred Music will take place—performed by the Koiné Ensemble, accompanied by Brais García Maceiras on the organ and directed by Maestro Ignacio Yepes—in the Royal Chapel of St. Jerome at the University of Salamanca, a historic building among the Escuelas Mayores, 19 Libreros Street. This cultural event, organized for the Conference, also ties in with the ceremonies commemorating the Eighth Centennial of the University of Salamanca. From September 19 to 21, 2018 the Mystic and Peace course, sponsored by the Fernando Rielo Foundation and the Idente Foundation for Studies and Research, will take place at the Menéndez Pelayo International University, headquarters of Valencia (Spain). Among the speakers are professors Agustín Domingo Moratalla, Director of the UIMP in Valencia; Juana Sánchez-Gey, from the Faculty of Philosophy of the Autonomous University of Madrid and director of the course; José Luis Guinot Rodríguez, Clinical Head of Radiotherapeutic Oncology of the Valencian Oncology Institute Foundation; Vicente Botella Cubells, Dean President of the Faculty of Theology San Vicente Ferrer of Valencia and José María López Sevillano, President of the Idente School. From the artistic world we will count with the painter Antonio Camaró. Mysticism is not an abstraction, but must be embodied in the life of the human person and in all the dimensions in which it develops as such. From its very constitution; its transcendent dimension; its relational dimension; its vital commitment, which encompasses an integral health, a need for training, a social commitment, an ecological commitment and creative and scientific development, etc. In all these dimensions of the human person there are many areas to develop that require having very clear the foundations on which we are based and a serious approach to the great questions that the human being asked himself. The meeting is aimed at professors, doctoral students, master students, university students of the various disciplines that are addressed and people in general interested in the areas of humanities, philosophy, spirituality, pedagogy, psychiatry, science and arts. The UIMP courses in Valencia are validated by free choice credits at various universities in the Valencian Community. You can consult with the University of origin the number of credits granted. All the information can be found on the website of the Fernando Rielo Foundation (www.rielo.com) or by contacting the secretary of the course directly: Dra. Ascensión Escamilla, 669174868. In the following link is found the complete program of the course.